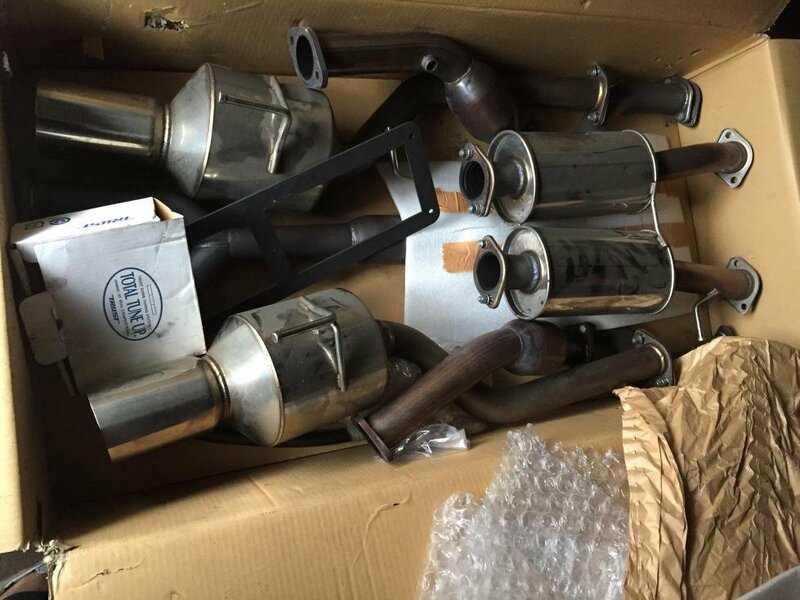 For sale Greddy Evo2 Exhaust. $750. Ping me if interested. Thanks.